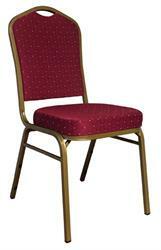 Our selection of banquet chairs is made to suit any occasion. From weddings and sit-down dinners, casual school functions to corporate conferences, our chairs are versatile and comfortable. 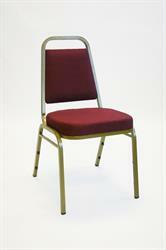 All feature two-inch seat padding in fabric and vinyl that are available in a variety of colors and tasteful patterns. 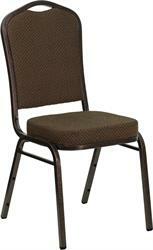 For ease of use, our banquet chairs come with built-in hand holds and non-marring plastic glides. Each chair is engineered with a steel frame and fabric-padded double back rest. Our stackable model in black vinyl comes with a 2-year warranty. 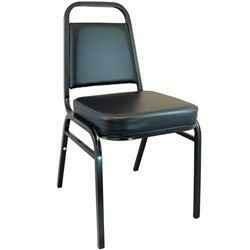 Look to A&M Church and School Furniture for quality furniture that fits your budget. 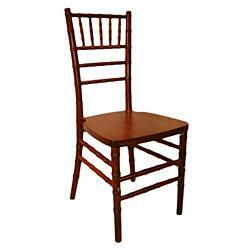 Our banquet chairs are made by some of the finest furniture manufacturers in California. If you are currently located in Southern California, we’ll deliver and install any product you purchase.